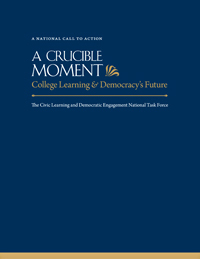 Fourteen accessible essays written by national, international, disciplinary, and interdisciplinary scholars address the nature of civic values and their complex connections to profound learning practices that, within an open society, often involve taking risks and challenging conventions. 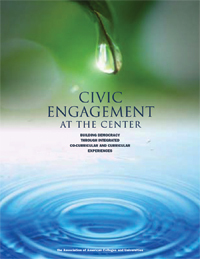 This is the second monograph in The Civic Series, which is being published by Bringing Theory to Practice between 2012 and 2014. 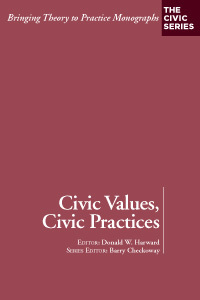 Civic Values, Civic Practices is available as a PDF.